Q: Which TV shows and movies influenced the making of “Rick and Morty”? 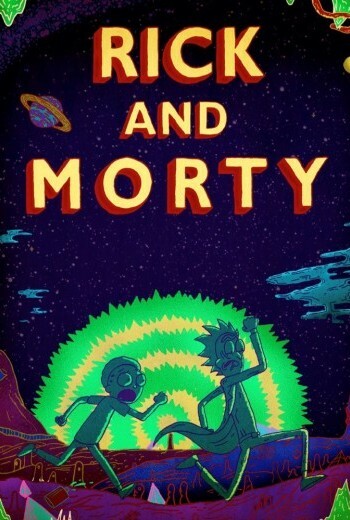 Creators of the adult cartoon "Rick and Morty" are not shy about the influences on their show, including children’s and adults movies and TV shows from the '70s, '80s, and '90s, a science fiction novel, and their mothers. Q: How do animated shows like “Rick and Morty” draw such incredible celebrity talent? Shows like "Rick and Morty" and "Bob's Burgers" feature a huge number of celebrity guest spots. 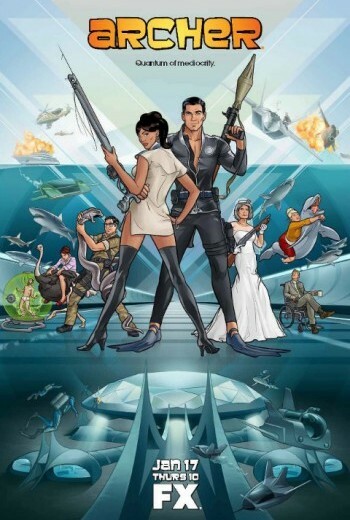 Why are actors so interested in guest starring in animation? Sunday's season finale of The Simpsons will feature a couch gag crossover with Adult Swim's Rick and Morty. Rick and Morty (both voiced by co-creator Justin Roiland) crash land their space ship into The Simpsons' living room, prompting Morty to go on a mission to bring the family back to life. At the 2015 ATX Television Festival, The A.V. Club spoke with Roiland, Harmon, and writer-performer Ryan Ridley about quadrupling the size of their cast in season two, working with Stephen Colbert and The Simpsons staff, and why you can’t hide things from a television audience anymore.